The Japanese website has posted a video recently, demonstrating a front panel that most likely belongs to the upcoming new iPhone by Apple. 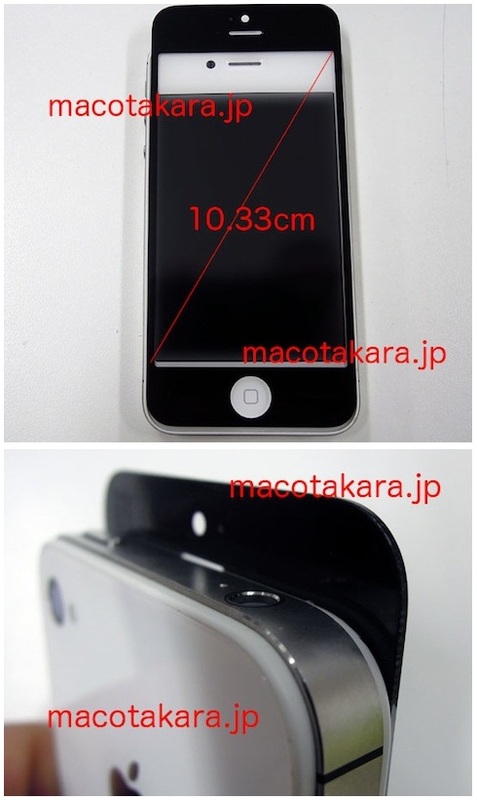 However the leaks posted by Macotakara is not the one and only, as over the past few days, several leaks have surfaced showing an alleged front panel for the next-generation iPhone. The thing to note is that the design schematic is the same for all the leaked parts we’ve seen so far. 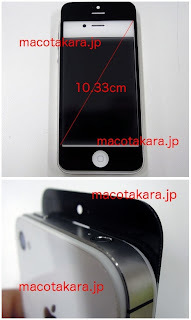 Having got the hands on one of those front panel parts, the above-mentioned Japanese blog has posted photos and a video comparing it to the current iPhone design. In agreement with the previous speculations, the new iPhone will be somewhat taller than the current one, with the estimated difference of roughly 10 mm in height. This does mean that the display will measure 4.07 inches diagonally, that is 10.33 cm. This assumption lines up with a rumored screen, jumping from 3.5 to somewhere around 4 inches. With this said, the new front plate sticks out substantially above a current iPhone model, boosting the screen resolution, but, strangely, the new casing does not appear to be any wider. With all of this coincidence in mind, it’s fair to assume that the part is actually something Apple will be using. However, it might not be. But if it appears to be true - a big if— it seems you're now looking at the iPhone 5's face!